I’ve subscribed to Garrison Keillor’s The Writer’s Almanac . Every day there is a poem to read and other short articles about famous birthdays and historical events. Yesterday was Robert Frost’s birthday. 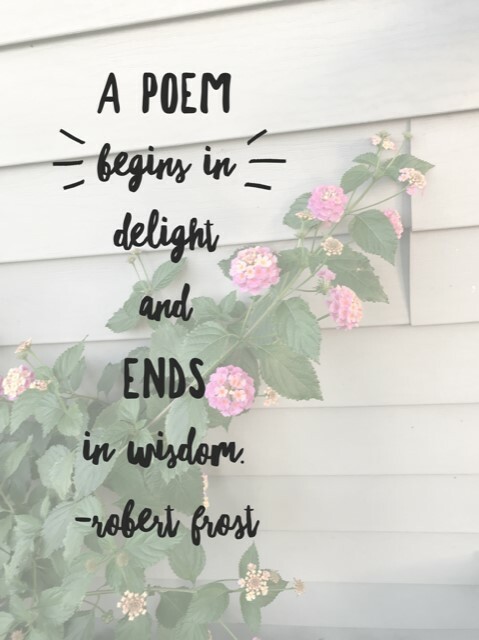 I love this quote from Robert Frost about poetry. Using a line from Robert Frost’s poem A Prayer in Spring, and keeping this quote in mind, I wrote a poem.